Electronic wallets and various types of online currencies have been around for over a decade now. 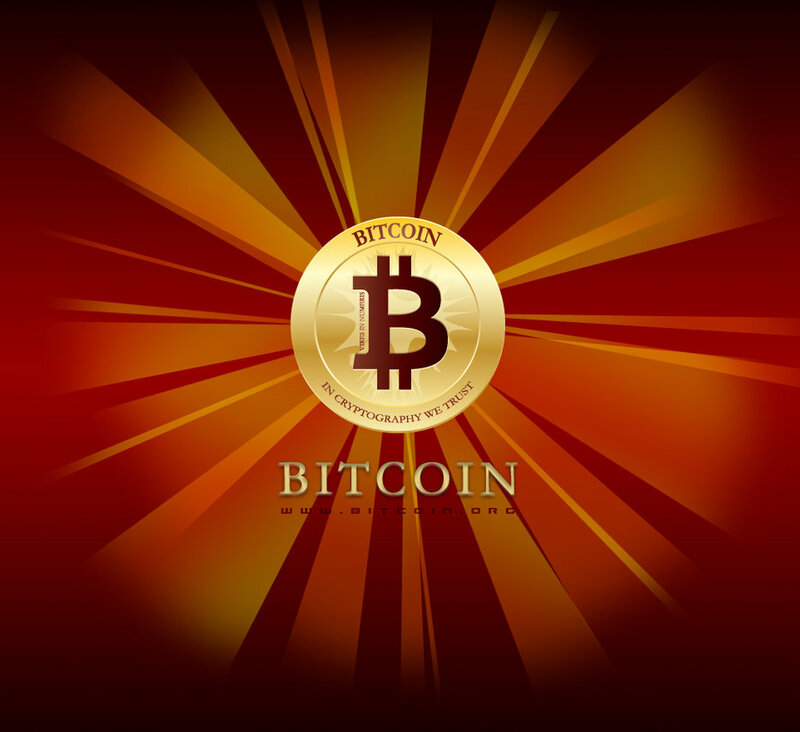 But one new online currency that has recently began drawing a lot of attention is Bitcoin. The way it functions is fundamentally different from the majority of other digital currencies and payment methods. Unlike services such as PayPal, it is not merely a “wallet” that allows users to send and receive payments using funds transferred from a credit card or bank account. It is also fundamentally different from other digital currencies that have been used so far, such as Liberty Reserve, Pecunix and E-Gold. Created in 2009 by a developer going under the pseudonym Satoshi Nakamoto, Bitcoin is not managed by any central bank or other issuing authority. There is no “Bitcoin Inc.” that is responsible for managing the currency and issuing user accounts. Rather, Bitcoin functions as a peer-to-peer currency. Coins are generated based on a cryptographic algorithm created by Satoshi Nakamoto. By using their computer, some Bitcoin users, called “miners” can generate new coins. The difficulty in solving the codes and generating new coins will keep increasing until a maximum of 21 million coins are created. In addition to mining, it is possible to get Bitcoin by buying them from an exchanger like Mt.Gox. You can review a few internet choices for Bitcoin at InternetServiceProvider.net. Many consumers have began to use Bitcoin for online transactions. You will find an increasing number of websites and even some brick and mortar stores accepting it. Some have also purchased coins and kept them as an investment. It should be noted that the price of a Bitcoin is controlled simply by supply and demand. It has no fixed value and is not pegged to any national currency. While it is theoretically possible to buy and sell Bitcoin at any desired price, the largest exchanger is normally used as a guide. Bitcoin prices have fluctuated a lot in 2013, going from $13 per Bitcoin on January 1st, reaching a high of $266 on April 10th, before settling at around $150 the next day. Online and physical merchants are free to accept Bitcoin in exchange for products and services. All that you need is to obtain one of the free Bitcoin wallets and you’re ready to accept payments from other Bitcoin users. All users are anonymous and identified only by their wallet number. Unlike some other online payment methods, users cannot charge back a transaction, even if it was done fraudulently. This makes it one of the most secure digital currencies when selling products and services over the Internet. Once the coins were transferred to your digital wallet, you can then sell them to an exchanger and receive Dollars, Euro or any other national currency. There are no requirements to get a Bitcoin wallet, so anyone is free to obtain one, no matter what type of products they sell. Some exchangers such as Coinbase provide a wallet that can be used on a smartphone and provide you with an easy interface that lets you manage your Bitcoin wallet, plus buy and sell coins with a U.S. bank account all on one site. There was once a prominent bitcoin miner who had reported that around $500,000 worth of Bitcoin was ripped off from his account, as the file which would comprise the account details was breached into. Once a very huge account of Bitcoin was hacked into, and that sparked off the news all over the web and soon after that there was a huge sale of all the bitcoins that people possessed, where the price of $17.50 per bitcoin went down to a few pennies each.